I absolutely love mushrooms. They have a deep rich flavor and can be paired with almost anything. Mushrooms can be stewed, grilled, fried, or sauteed. 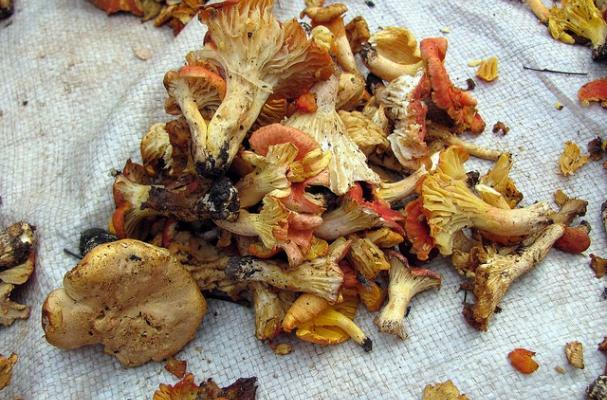 These 5 mushroom recipes show off its versatility and variability in the kitchen. This vegetarian recipe can be an appetizer or the main course. A rich pasta dish that can be made any night of the week. Dried mushrooms gives this dish depth of flavor. This pizza is topped with 5 types of fresh mushrooms. This creamy soup is the perfect simple supper.